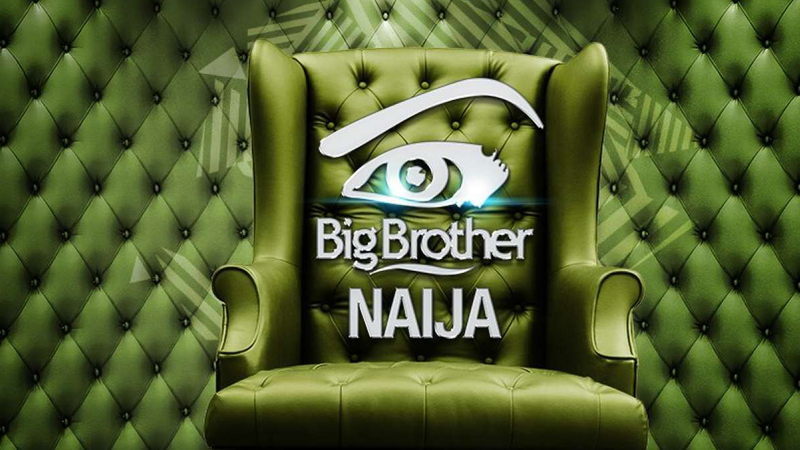 The online audition of the 2019 edition of the popular reality TV show, Big Brother Naija has been announced. The statement released on the official website for the TV show revealed that the online audition was introduced to cater for individuals who could not be available at the physical audition. The management revealed that the online audition will commence on Monday and end on Wednesday, February 27. The statement partly reads, “Big Brother’s online audition will be opening on Monday, 25th of February 2019. The online auditions portal will close on Wednesday, 27th February 2019. “You must prepare a copy of your international passport, a 1-2minute video and personal information about yourself. Due to the mammoth crowd in tow, security personnel had a hectic time in controlling youths at the venue.